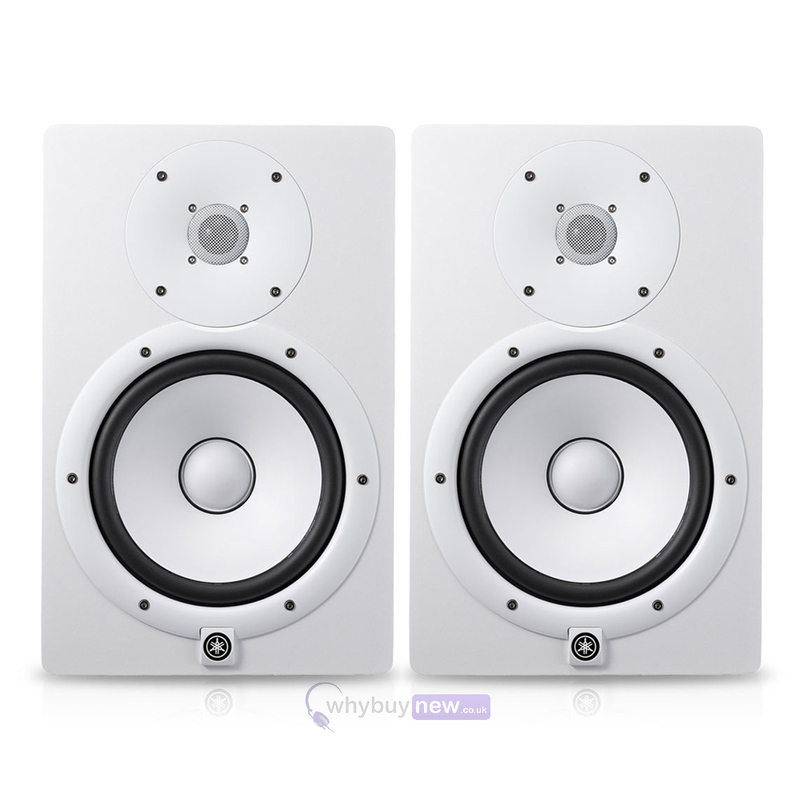 Yamaha HS7 are 2-way bass-reflex bi-amplified nearfield studio monitors feature a 6.5" cone woofer and 1" dome tweeter. 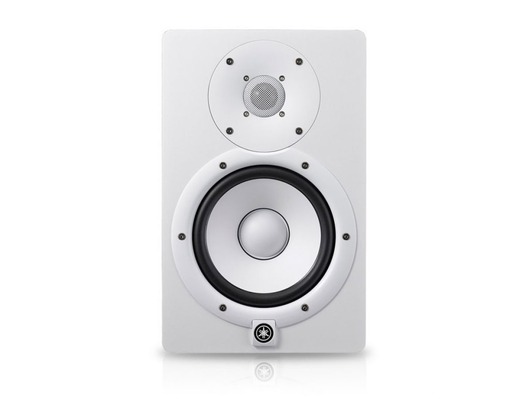 This second generation of 'HS' nearfield reference monitors, like their predecessors, share the same design philosophy as the legendary NS-10M studio monitors. 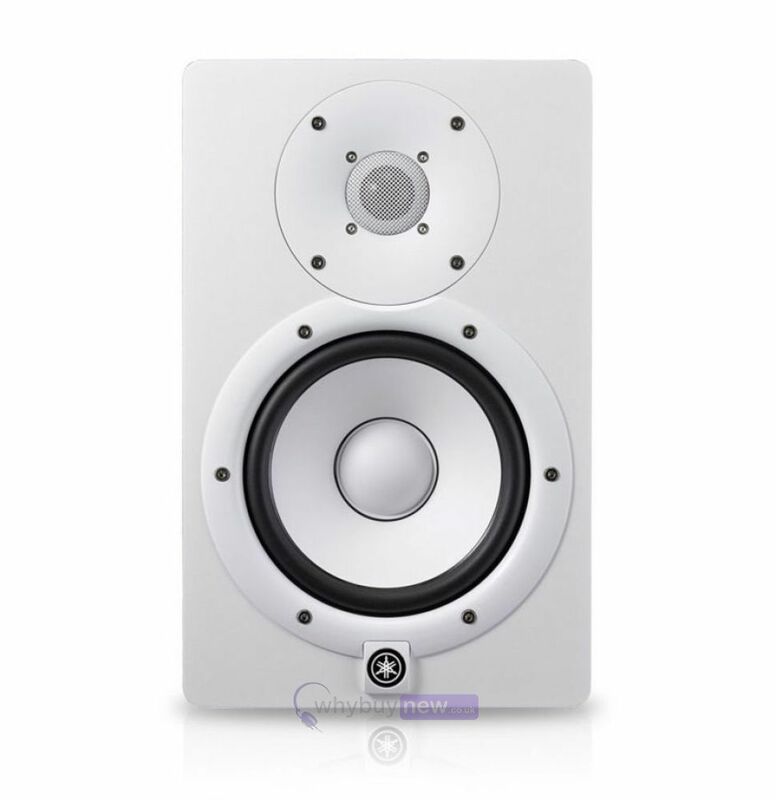 Yamaha HS-Series monitors employ a new, highly efficient tweeter providing an extended high frequency range up to 30kHz. The matching HS8S 150W powered subwoofer provides an extend bass when a well-defined bottom end is required.